Author: Hawkins, James Set In . . . Description: The seventh novel in the popular Inspector Bliss series is another action-packed mystery filled with nail-biting adventures involving religious sects, criminal conspiracies, and the world trade in cocoa. 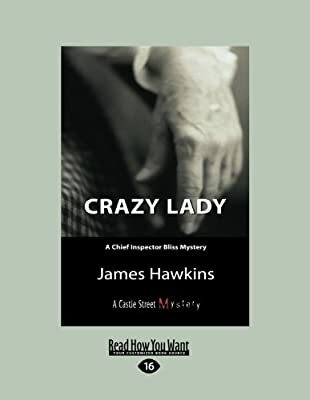 When an RCMP officer is murdered in Vancouver, suspicion falls upon Janet Thurgood, a woman in her sixties who appears to everyone, apart from Trina Button, to be completely mad. Trina is quick to embroil Daphne Lovelace in her efforts to discover the truth about Janet. David Bliss, meanwhile, tries to stay out of the way in the south of France, where he encounters problems of his own when, to his utter amazement, he rediscovers his one true love. Can he finally pull the trigger and make a commitment?